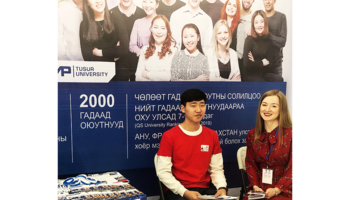 TUSUR University has launched its 2017–2018 enrollment in Vietnam. 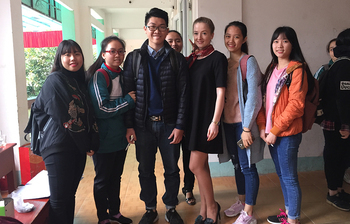 Rossotrudnichestvo in Vietnam, a partner of TUSUR, has organized academic competitions in informatics, mathematics and physics for prospective students. The academic competitions have been held in a total of 9 venues. 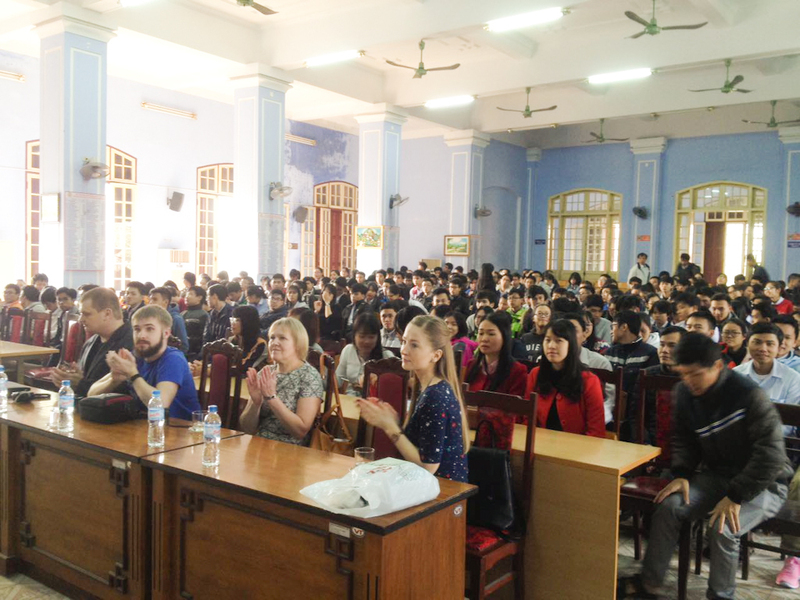 Representatives of TUSUR have held entrance exams in informatics in schools of Hoa Binh (northern Vietnam), Hue (central Vietnam) and Thu Dau Mot (southern Vietnam). 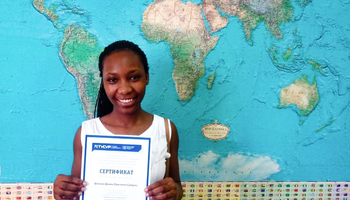 A total of some 500 high school students have participated in the competitions. 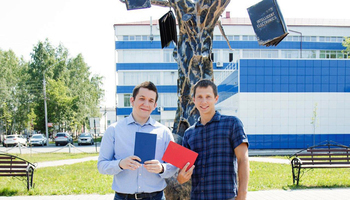 Students with the best results with have the chance to study in Russia free of charge, their tuition fees will be covered subject to Russian Government Decree #891.